“Coda di Cavallo,” or “pony tail” is a tribute to the Italian heritage of our family. Coda Cavallo Riding Academy places an emphasis on family, while creating an atmosphere of professionalism in our stables. Coda Cavallo is a performance horse centered facility with special attention to education, community and love of the horse. We love horses. It might be more correct to say that Jane loves horses, and Nick loves Jane, therefore horses, too. 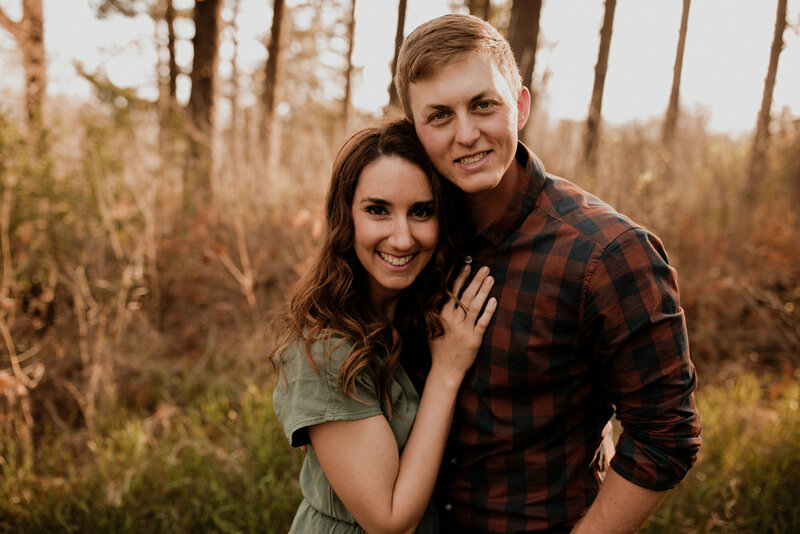 Both Nick Gollin and Jane Fucinaro-Gollin love seeing passion grow in other people, which is why the newlyweds decided to open their own facility. Coda Cavallo is a place where passion and fun are nurtured in all levels and ages of equine enthusiasts. Jane is a horse enthusiast who lives and breathes the sport of dressage. She has over 25 years of experience caring for horses on her family’s farm. From her intensive background in Equine Science at UNL (Class of 2012), she pursued a career in dressage training and teaching, along with equine bodywork/sports medicine. She is the Administrative Director of The Dressage Foundation, and has volunteered for the Nebraska Dressage Association for 10+ years, and now serves as the President. Nick has loads of expertise in acreage management, land care and equipment. Growing up with horses on an acreage, 4H, and being a barn-boy for Jane on many occasions, Nick has great knowledge of horses. Our vision is to create a “hub” in Omaha for educational (especially dressage-related) events that are open to ALL enthusiasts! Contact us if you have ideas.